The Social Security Administration has benefits that can help with the daunting task of caring for a disabled child. Rules that determine the child’s eligibility include age and the definition of disability. If a child is younger than 18 years old and has either a physical or mental disability that meets the definition as deemed by Social Security, the child may be eligible for benefits. The child’s disability must be considered “severe,” which means that the child has limitations on his or her activities. Also, the disability must exist for at least 12 months or result in the death of the child. 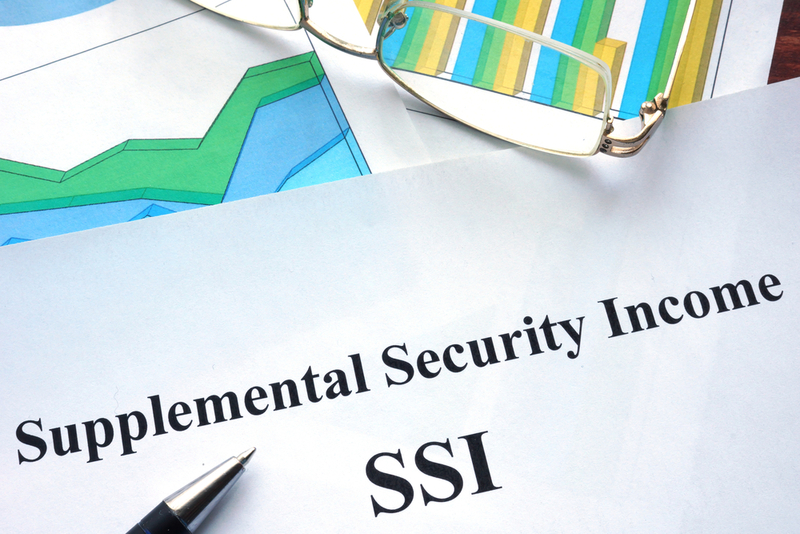 Be prepared to give very detailed information to the SSA. You will be asked to provide all medical information pertaining to the child’s condition. This condition must also affect your child’s daily activity. You must provide proof of these things. Any physicians, therapists, teachers or other professionals that deal with your child’s condition must also be contacted, with your permission. Once SSA determines your child has a disability, it may take up to six months to receive payments. Keep in mind that the total amount of benefits available can vary from state to state. Some states add to what is given by Social Security, so there can be some confusion to the benefit amount. When the child turns 18, the adult disability rules apply. If, for some reason, your child did not qualify for benefits before his or her 18th birthday, he or she may qualify for benefits at this age. Income for the adult child is the only income taken into consideration. A child that has been receiving benefits will be re-evaluated at this time, using the adult rules. This evaluation can begin several months before the birthday. Disabled widows or widowers may also be eligible for disability benefits. Again, certain criteria must be met. The first one is that the surviving spouse must have been disabled for at least seven months prior to the worker’s death. Age of the disabled is again considered as is the determination of the disability. Age of the surviving spouse must be between 50 and 60 years old. These benefits must be applied for in person with all of the needed information at hand. Applying for the above benefits can be an arduous and bewildering task. Our staff is knowledgeable and able to interpret the complexities of disability benefits. Contact us today.